After 1874, a vine pest, brought from America (Phylloxera vastatrix), completely destroyed the vines in Madeira. So this bottle contains Madeira from the last remaining Madeira root stock. 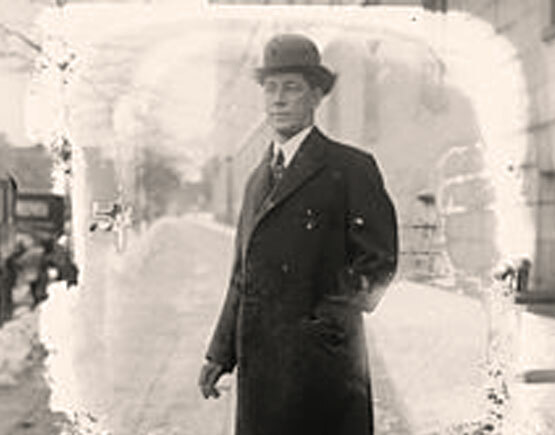 Harry Payne Whitney (April 29, 1872 – October 26, 1930) was an American businessman, thoroughbred horse breeder, and member of the prominent Whitney family.